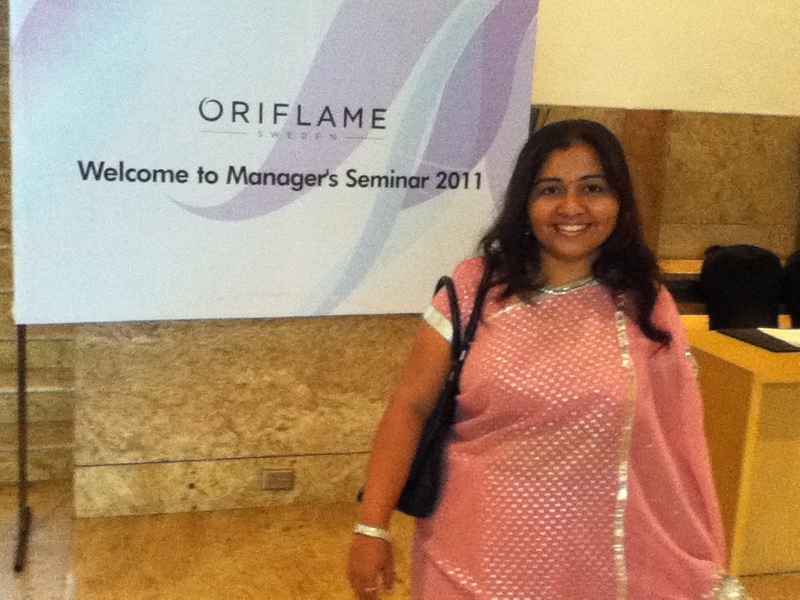 The New Skin Lifting Products from Oriflame are inspired by Aesthetic Medicine! 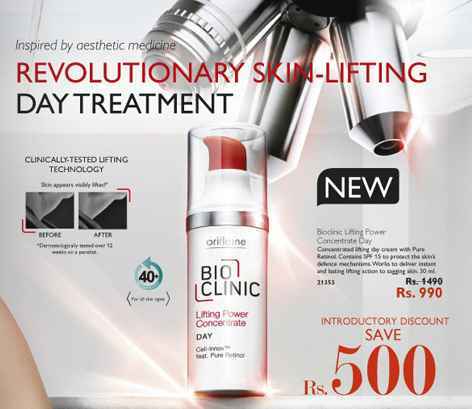 Bioclinic Lifting Powder Concentrate Day is a REVOLUTIONARY SKIN LIFTING Day Treatment product from Oriflame. It has Pure Ratinol as well as SPF 15 to protect your skin. It gives the skin an instant lift that lasts a long time. It is not only dermatologically tested but also gives sagging skin a visible lift! This product works on a cellular level to repair and regenerate the skins natural defense mechanisms. 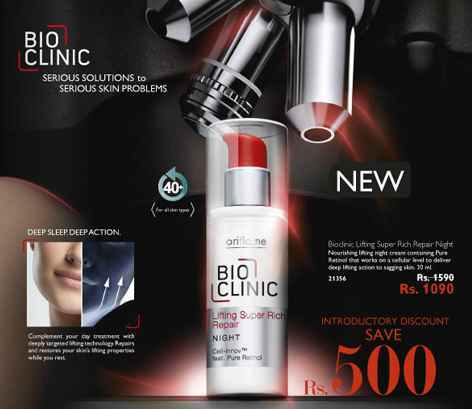 New Bioclinic Lifting Super Rich Repair Night Cream gives a deep lifting action to sagging skin. Complement your day treatment with Night Cream to repair and restore your skins lifting properties while you rest. While you are in deep sleep, this cream gives your skin a deep lifting action! You can buy Oriflame products through Oriflame consultants only. Email me list of the products on jashmiw@gmail.com along with your Name and address.